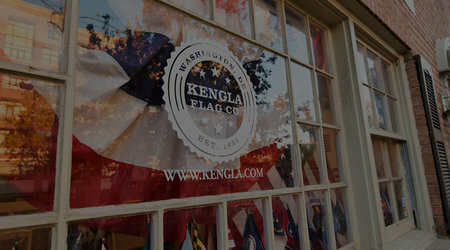 Family-owned & operated since 1951, Kengla Flag Company is the oldest & only brick & mortar Flag Shop in Washington, DC. 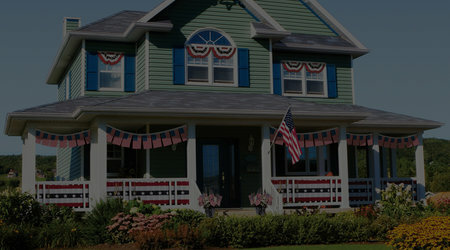 Our Products & What We Do. 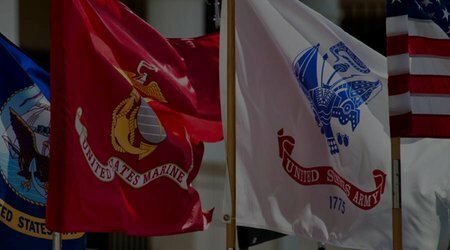 We sell American-Made flags, indoor & outdoor display accessories & only work with the makers of the highest quality products. 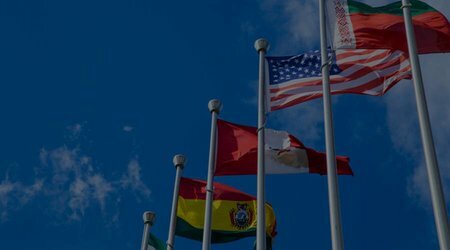 Help you to Design & Create Custom Flags & Banners. 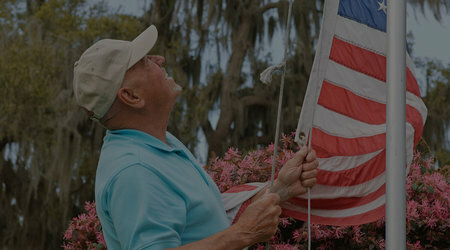 To provide American-Made flags, the highest quality indoor & outdoor flag accessories & superb customer service. 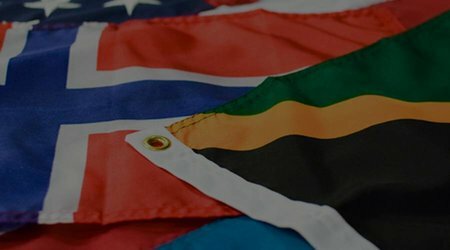 To increase our understanding of each other through flags. 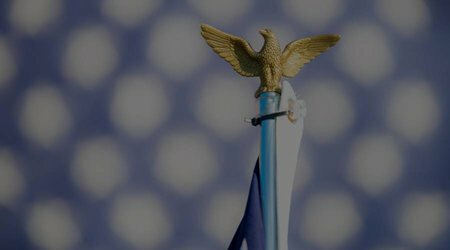 4708 Wisconsin Avenue, NW, Suite 100, Washington, DC 20016.